Have a wonderful Earth Day 2013! 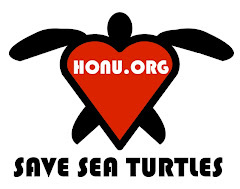 How can you help sea turtles? If you don't know where it comes from and how it was caught, then don't eat it. Simple, right? Shrimp, for example, often are fished in unsustainable ways that drown or harm sea turtles. That tuna sushi that you love might have come from a fishing boat using longline fishing, which kills lots of wildlife. And if you're eating bluefin tuna, you might be eating an endangered species! Bring your own reusable bag when shopping and say no to plastic bags. Bring your own water bottle instead of buying bottled water. Skip the straw or bring your own instead of using plastic straws. Really? Yes, the less you drive or do other things that generate carbon pollution, the more that you help reduce the problem of climate change, which is a serious threat to our oceans and sea turtles. As an alternative, relax on public transportation, walk, or enjoy a fun bike ride to your destination. Enjoy sea turtles from a distance. If you're lucky enough to see a sea turtle in the wild, then don't bother it. Just enjoy it from a distance and let it enjoy its day. 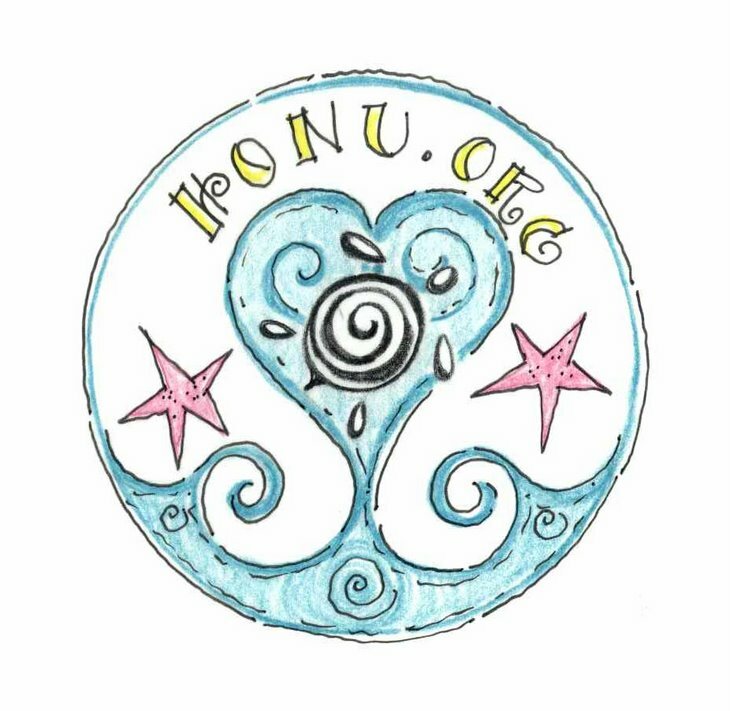 Don't forget that World Oceans Day is coming on June 8! 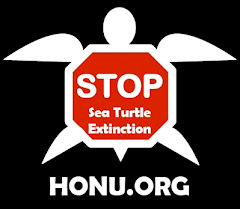 Please vote -- because sea turtles can't! Every election is an important one for the oceans and the many endangered species that live in them. The threats to our oceans only grow if we don't take action. 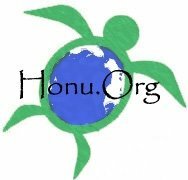 One action that you can take for the oceans is to go out and vote for the candidate that you think will best protect our beloved sea turtles, our oceans, and other natural resources. On behalf of the oceans and their wonderful sea turtles -- thanks for voting and participating in our democracy!